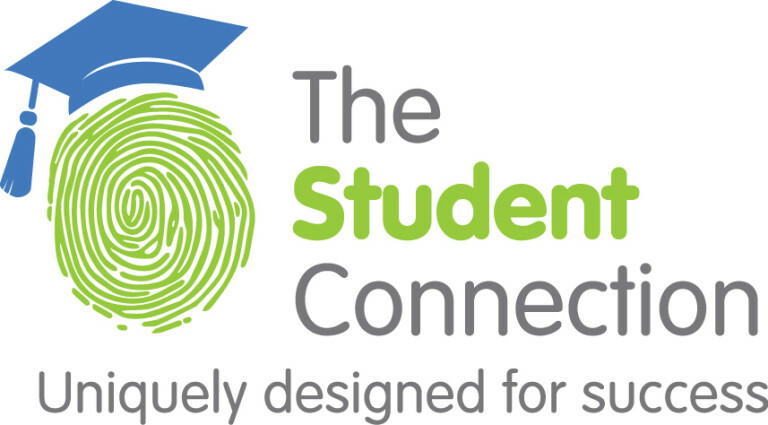 The Student Connection works with families that have chosen long-term and short-term homeschooling for their child. Our staff works with each family to find the right teacher and implement an appropriate curriculum, ensuring that students meet all of the requirements for their unique set of circumstances. We have created comprehensive educational experiences for grade school and high school-aged homeschool students, preparing them for success in academics and beyond.